Project management has become a vital component in most changing organizations. Yet research into the success rates of project management continues to show 2 out of 3 projects fail to achieve success. Project teams can learn from their history and habits and make significant increases in their success rates for current and future projects simply by applying a few basic concepts from leading change. PROJECT TEAMS LEADING CHANGE is an insightful and practical program that provides a wealth of great ideas that will dramatically increase the effectiveness of project management in your organization. When your project teams are more effective, the success rates of your projects will improve. • Deepen your understanding of what is required for your project teams to be more successful using an integrated, systems based approach to leading change. • Explore the seven essentials for leading successful projects. • Apply each of those essentials to projects in your changing organization. • Assess how effective your project teams are currently. • Develop an Action Plan that will increase the effectiveness of project management throughout your organization. “Project management is both an art and a science. Unfortunately, project managers in many changing organizations over-emphasize the science and don’t understand the art." PROJECT TEAMS LEADING CHANGE provides a useful, easily applied set of principles to increase the success rates of projects underway now and in the future in your organization. - A certificate of completion when you finish the course. - A handout of all slides if you want to print them so you don’t need to worry about taking any notes. - Helpful worksheets if you want to apply some of the ideas and tools to your own situation. 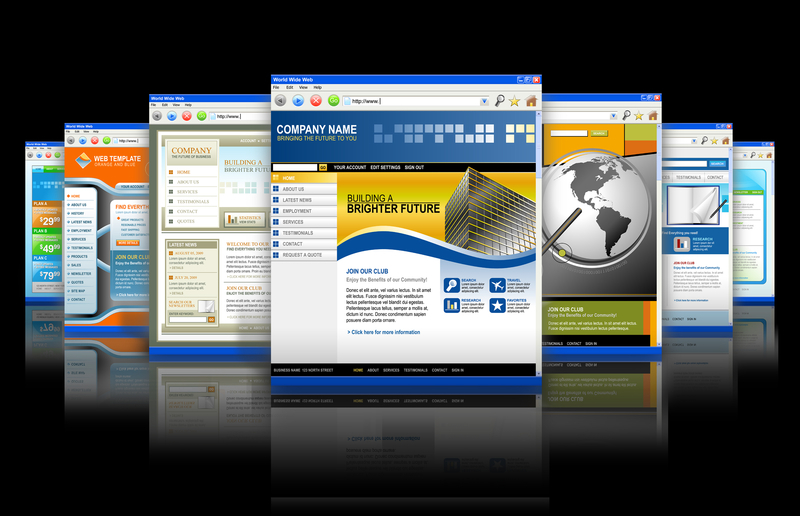 - An Article providing additional helpful ideas on improving projects success. - Unlimited email support from the instructor (chris@sundance.ca) for the duration of your access to the course. Chris Edgelow has been helping organizations change for more than three decades. He works with clients around the world. Chris has worked with countless project leaders, project teams and Executive sponsors over the years. They always appreciate his practical, easily applies ideas on how to improve the effectiveness of project management in their changing organizations. A. This depends on your learning style. You can certainly watch and listen to the whole course (1 hours and 17 minutes) in one sitting. However, if you want to do the exercises, it is easier to break it into smaller bites. Typically, people take a few chapters at a time and dig into each one and apply what you are using to your own situation as you go. Doing it in pieces is much easier to weave into your busy schedule. A. When you purchase this course, you are licensed to include 1 additional (2 people total) colleagues with you as you take the program. We believe learning about improving project management is best done with others sharing perspectives and suggestions as you go through the exercises. You can not share your login information with anyone. You and your colleague will access the course together using one device (desktop, laptop, tablet or phone). In fact we strongly recommend for you to take this course with your entire project team. 2.If there are more than 10 people, a private licensingagreement can be created for an even more cost effective agreement. Contact us for more details. “What do you mean the employees aren’t going to our project website? When this course is offered as a live one-day workshop, the cost is $300 per person. This e-course, which includes the same content, exercises and resources over a period of 365 days is ONLY $75. If you do not find anything helpful that you can apply to improve project management in your organization in the first 30 days, your money will be completely refunded. Improving the success rate of projects is a critical imperative in most changing organizations. 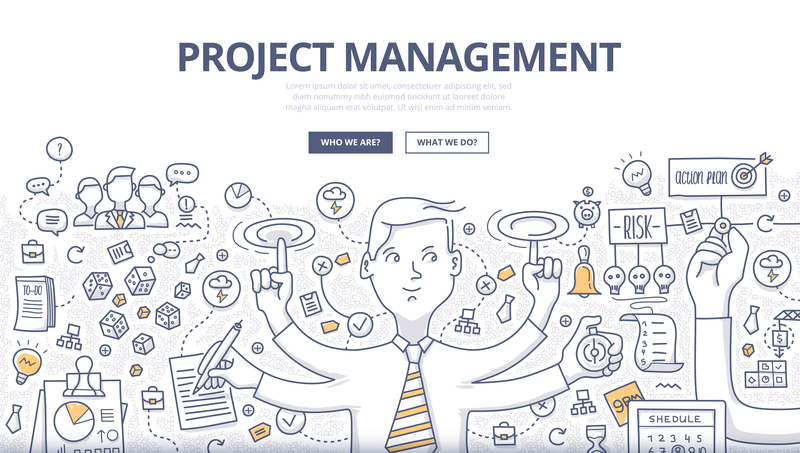 If you want to improve project management in your organization, this course will show you how. Project Teams Leading Change - great info! I have been involved in leading change for over 20 years, and even though I know a lot, this course provided an easy to follow, easy to implement approach. As a change management specialist I get it. I know what needs to be done. The challenge is getting everyone else on board. If you are trying to figure out a way to get your project team, and your organization overall to understand how change management supports projects, and provide them with some simple, yet effective tools - this is it!